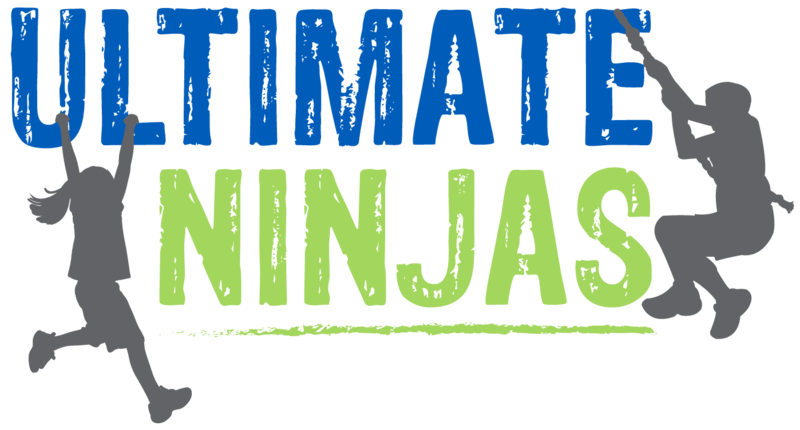 At Ultimate Ninjas, we instill self-confidence, acceptance, and a true hunger for tackling obstacles with a positive mindset. 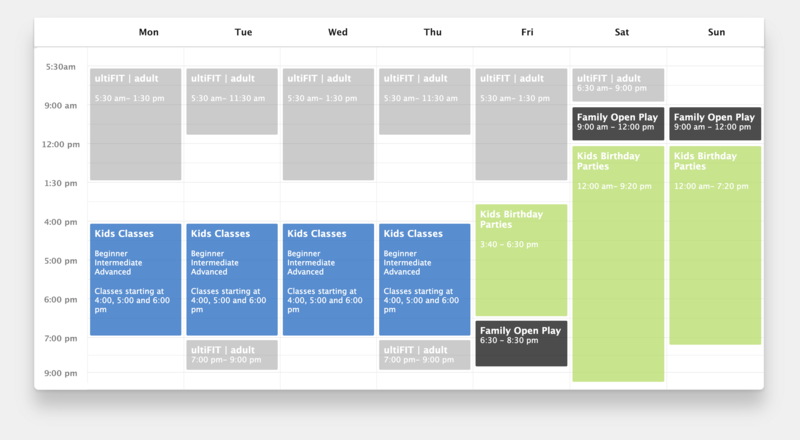 The best part: we have a BLAST doing it! 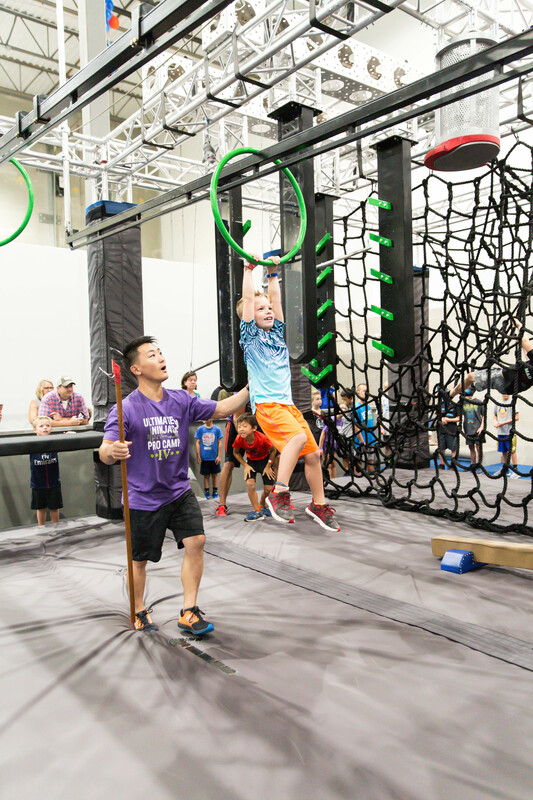 The camps are designed by 6 time American Ninja Warrior Mike Silenzi, you will not find a more positive environment where kids can show up, be valued for exactly who they are, and discover what they are uniquely capable of achieving. 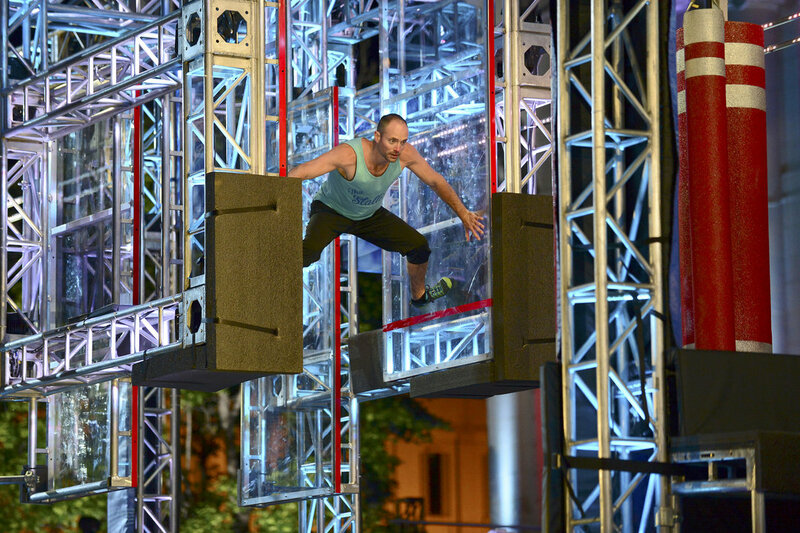 Michael is a 5 time American Ninja Warrior veteran and 3 time vegas finalist. His nickname on the show is “The Stallion” and he can be seen on season 4-7,and the most recent season 9 where he had his best season yet, he made it to Stage 2 in Vegas!